By giving you the ability to hire otherwise inaccessible designers, Decorist is changing the room makeover game. 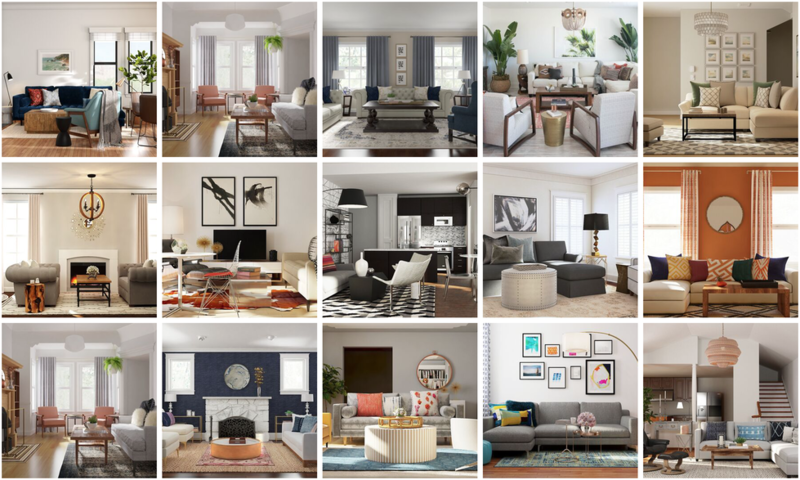 Choosing and hiring an interior designer can be a daunting task, but one online interior design site is making it much easier — and more affordable. Decorist has the perfect designer to help you make your design dreams a reality, whether you're working on a big project or a small room redesign. 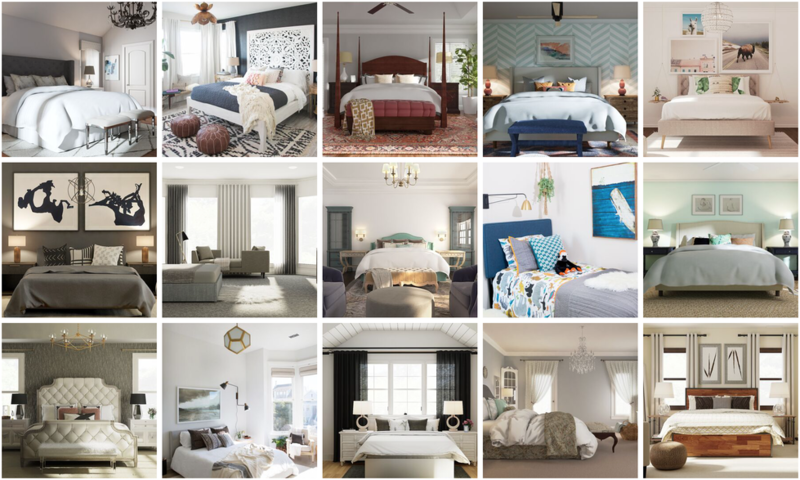 Instead of simply picking a designer's name off a list, Decorist will match you to the person whose experience and aesthetic best suits your project. The first step is taking a style quiz that tasks you with decorating a blank room using a selection of products and colors. Next, you'll share pictures of the room you're decorating with your designer as well as your ideas and budget. Then comes the fun part. 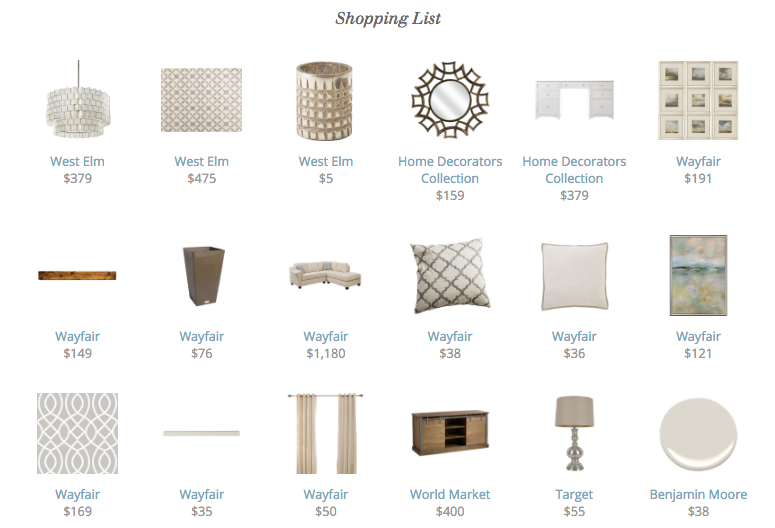 Your designer sends two concepts, and after hearing your feedback, comes up with a final, customized plan complete with a "shopping list" of all the products you'll need, plus instructions on how to set up the space. You also have the option of allowing Decorist to order and ship the furniture and artwork to your home. If you'd rather choose the designer yourself, there are three sets to choose from: Classic, Elite and Celebrity. Each level has varying degrees of required experience, and charges a specified flat fee — $299, $599 and $1,299, respectively — making online interior design an economical alternative to the hourly fees most interior decorators charge. Your designer will send you two different online interior design concepts based on your style and budget. 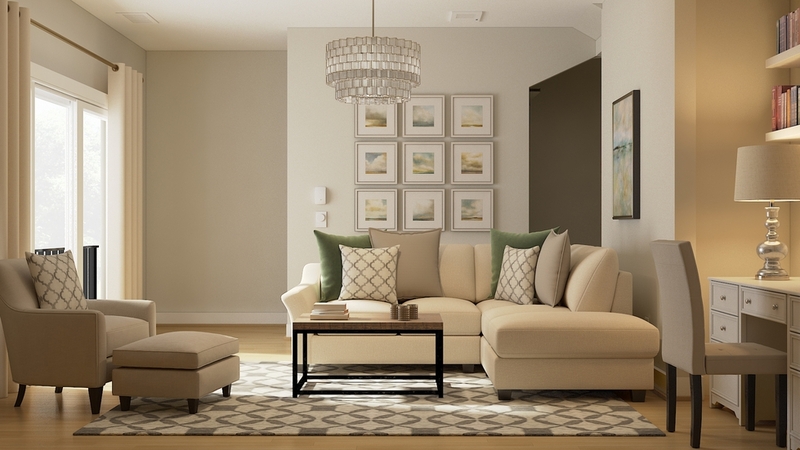 Based on your feedback, your designer will send you the final online interior design concept. See the original review on Elle Decor. Note: prices have been changed to reflect current pricing.